After a volunteer visited MACHICA in July / August 2015 for six weeks, Susi and Paul also wanted to try this. However, the holiday was only enough for two weeks at MACHICA. But they were great! The same four people as two years ago visit Mang'ula and the MACHICA Fund in 2015. This time Paul, Susi, Hans and Astrid hire a car in Tanzania (in Arusha in the north) and circle around the whole country with visiting Mang'ula. This year a lot has happened in Mang'ula. The number of children increased steadily, the team has grown accordingly. 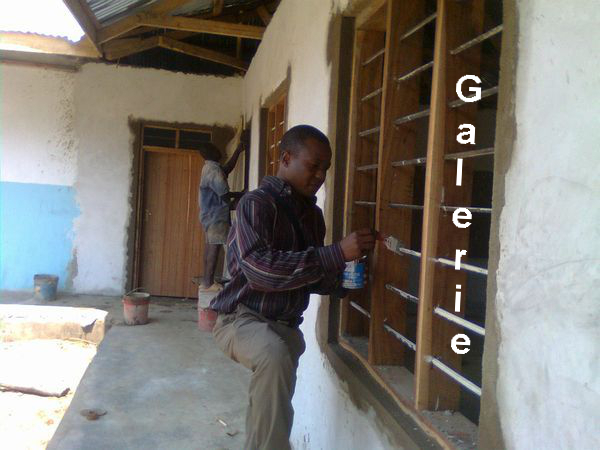 The infrastructure has been improved, a group of nursery teachers made a one week training at Machica. And even more! In 2013, there were four people from Mainz in Mang'ula to visit the project. In combination with a travel to Zambia the good opportunity was taken to travel by train (TAZARA) from Zambia to Mang'ula. With four Zambian bikes and 100 European stuffed animals in the luggage. 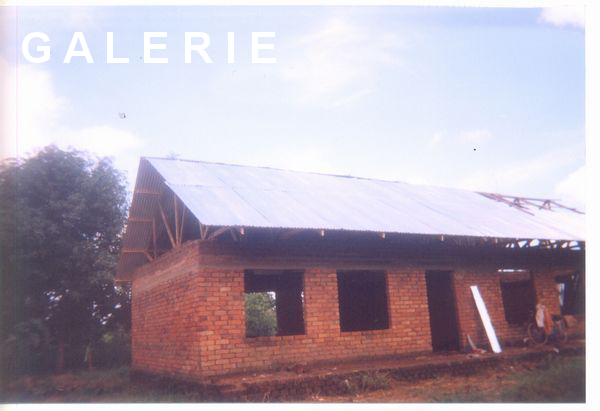 After the visit in July 2011, the construction work on the building experienced a tremendous boost. Floors, windows and doors have been completed. During the visit in Mang'ula in July 2011 the guests from Mainz were able to experience an afternoon lesson in math in addition to the festivities. 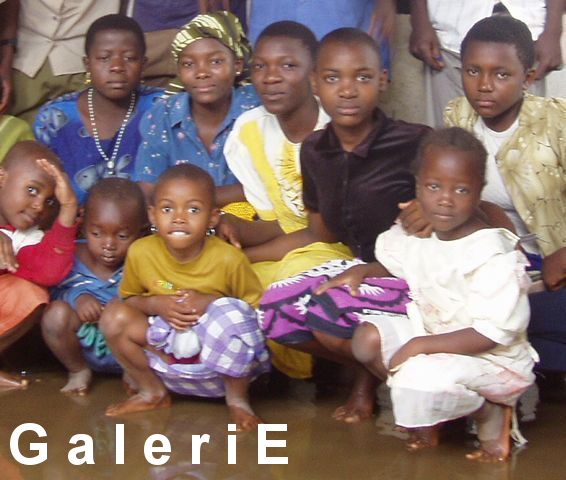 In 2010, a lot has happened - the development in the construction was clearly noticeable, there was also a water line installation, and of course the adoption of the children who have to leave the nursery of Machica because they come to the Primary School was also held again this year. Eight members of the german MACHICA association visit the nursery and orphanage project in Mang'ula. There was a very warm welcome, and even the "official" part was so much entertaining and interesting. As the number of children grew, an extra Training Center was hired in 2009. This is intended for the time until at least one school room in the own building is finished and the teaching can be kept there. 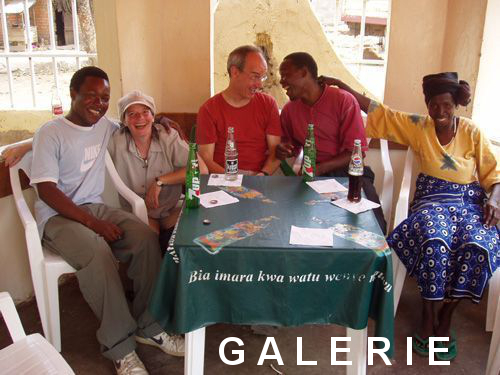 A dutch voluntary visited Mang'ula in spring 2009. 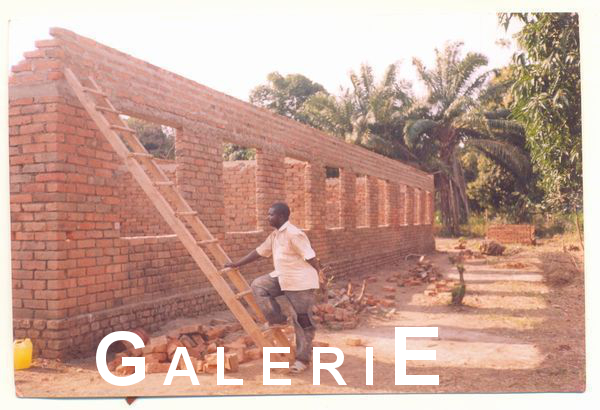 During this period many pictures of the progress of the new building were taken. The roof of the left side of the building has already been covered. The walls of the school building continue to grow in height, also a toilet block is raising. Many busy helpers working on the construction. 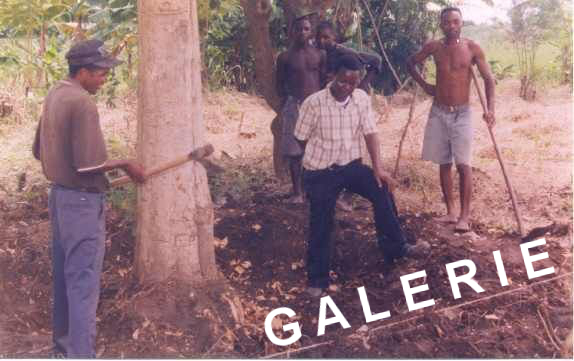 In October 2007, three people from Mainz went a second time to Mang'ula to visit the project and also John Mansur, Henry and Consalva. The size of the building and the progress of the construction works were very surprising. It was very impressive to see it personally and not only on pictures. In the year 2006 everything started. The land is purchased, the area is cleared, the first trenches for the strip foundation are excavated. The first stones for the kindergarten and orphanage project are set. The Udzungwa Mountains National Park attracts many tourists, so they come to Mang'ula. Hiking through the mountain rainforest is a unique nature experience. Even though it's very sweaty and strenuous. 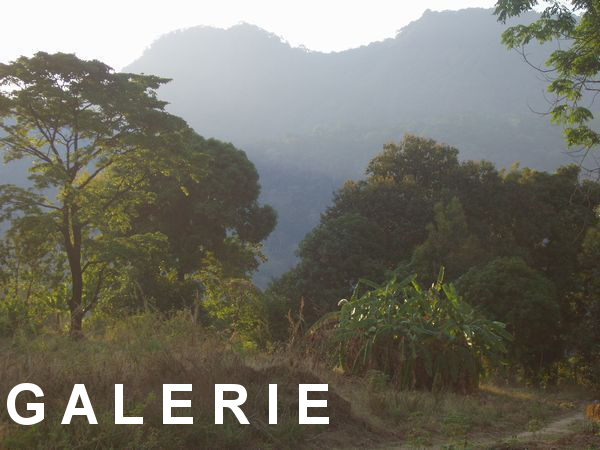 In the year 2005 the visit of the Udzungwa Mountains National Park is also the first visit to Mang'ula - the connection to John Mansur and the kindergarten- and orphanage project is done.